We are based in the heart of Southampton and have a number of specialist accessible vehicles in our fleet. We will ensure that you will travel to your destination in comfort and peace and with nothing to ever worry about. We are based in Southampton and we have a number of first class accessible vehicles in our fleet ensuring that you will travel to your destination in comfort and peace, with nothing to ever worry about. 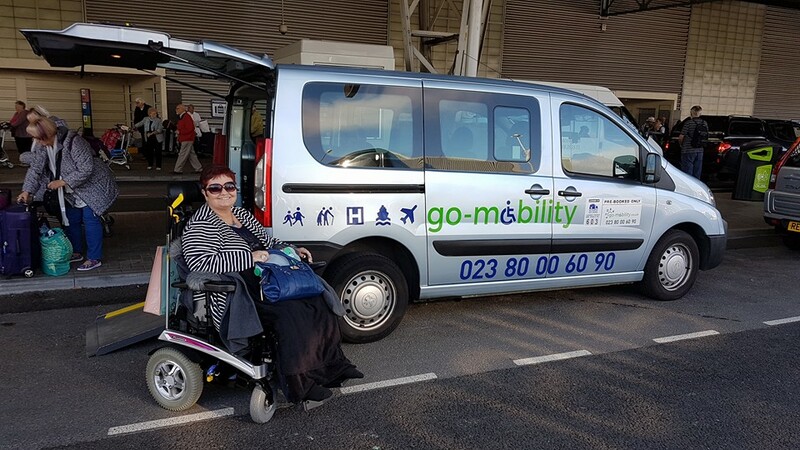 All our vehicles are licensed by Southampton City Council and all our staff go through a vetting process to ensure they are hand picked for go-mobility. 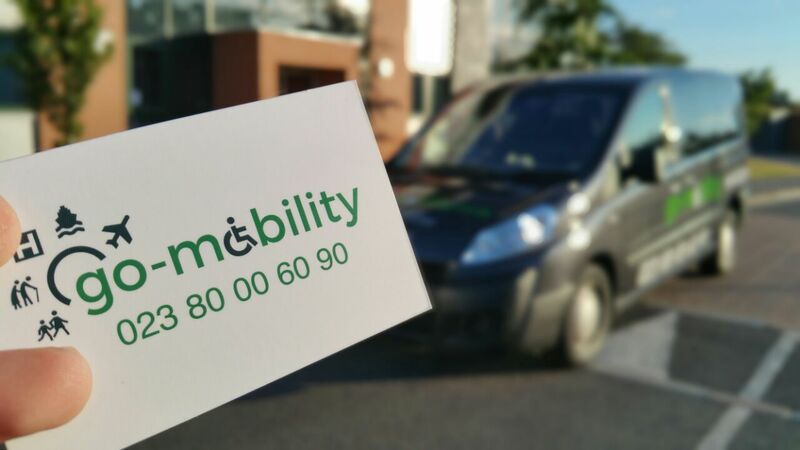 go-mobility is a specialised taxi transport company. 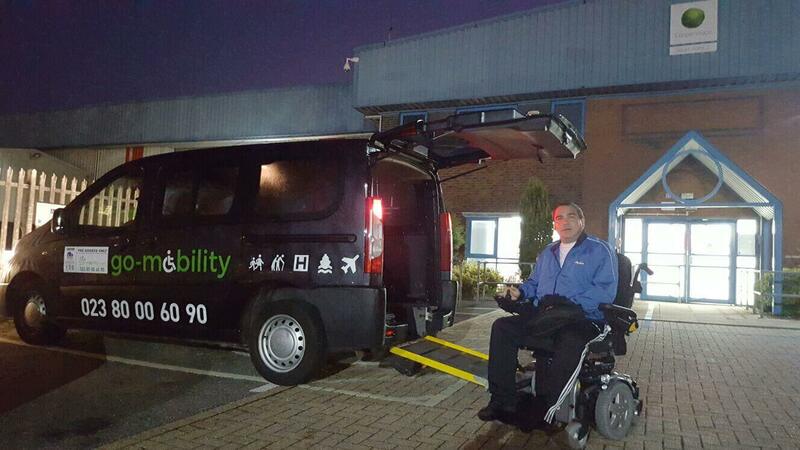 Our staff are our key asset so we ensure they uphold, not just the respect of go-mobility, but of our clients also. Our taxi services are available 24/7 and our capabilities of transport for our clients to their chosen destination is unrivalled – we will travel from where you want, to where you need to go, at the time best for you. All our vehicles are specifically designed and have been modified for go-mobility. Our clients journey will be comfortable and safe throughout while in a go-mobility taxi. 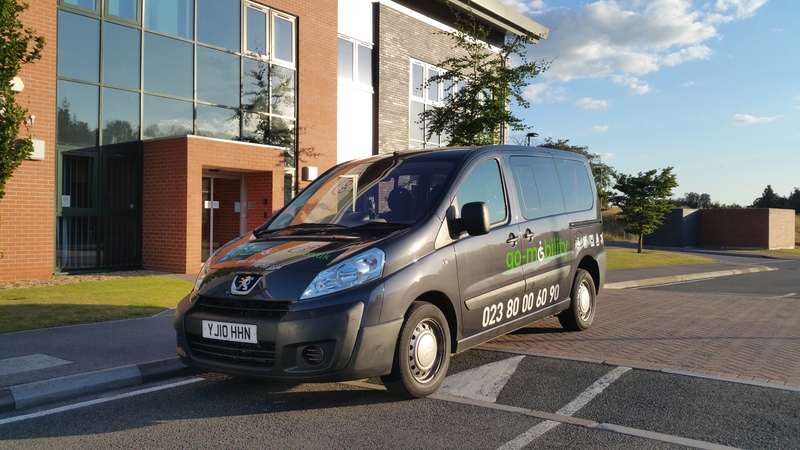 Our vehicles are all fully wheelchair accessible, allowing our clients to be forward facing, and have the newest safety features ensuring our clients wheelchairs are secured by locks at four corner points with a secure seatbelt that adjusts to our clients comfort.